by Rebecca M. Hale | Mystery & Thrillers | This book has not been rated. A "Cats And Curios Mystery". 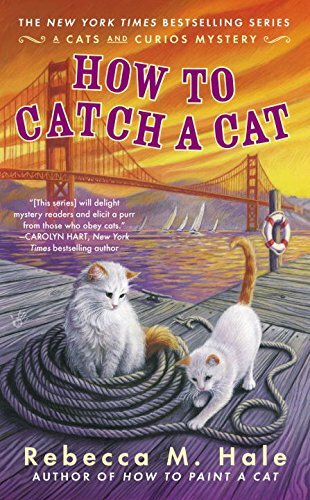 Cozy mystery, set in San Francisco, California, no recipes. Given to me by a patient at the dental practice where I work. I don't read (like) cozy mysteries, so this one will be released unread.